Braving the winter just got a little bit easier this year with an array of hot cocktails and coldbuster concoctions! 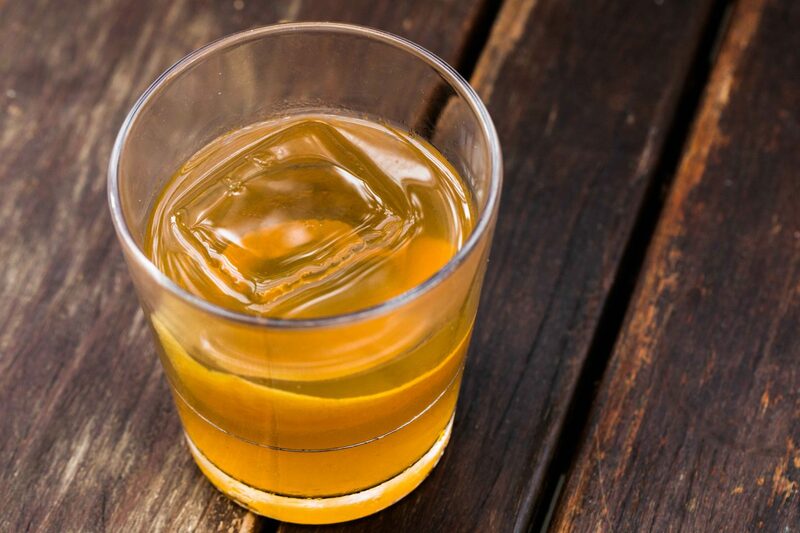 From turmeric and ginger-laced drinks to build up your immunity to hot in temp and boozy cold-weather concoctions to warm your inside and out, we’ve got just what you need to survive the months ahead. Start your weekend morning off right at R.J. Grunts with a boozy brunch treat! The B.Y.O.C.D. 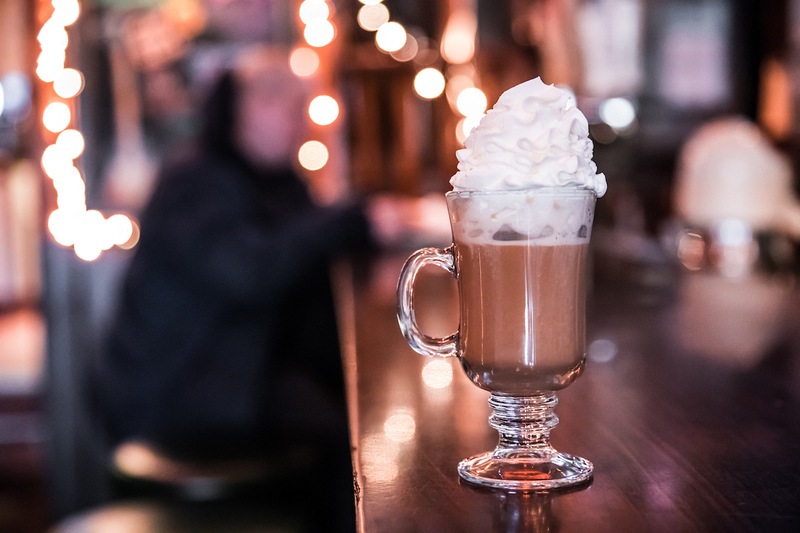 (Build Your Own Coffee Drink) starts off with a base of freshly brewed coffee, a touch of whipped cream and your choice of liqueur: St. Brendan’s, Lixor 43, Frangelico, Jameson, Amaretto, Disaronno, Sambuca or Kahlua. Make a brunch reservation here. The Oaxacan Peach Pipe at Ema boasts flavors of Lebanon 7-spice and is heated up with a split base of Rittenhouse Rye & Mezcal! Ema features Lebanese 7-spice in its Oaxacan Peach Pipe with Rittenhouse rye, mezcal, Lebanese 7-spice and dandelion-burdock bitters. Make a reservation here. Beatrix is offering a double whammy to keep you warm on the inside and healthy throughout with two turmeric-based drinks! Make a reservation at the Fulton Market, River North or Streeterville location. 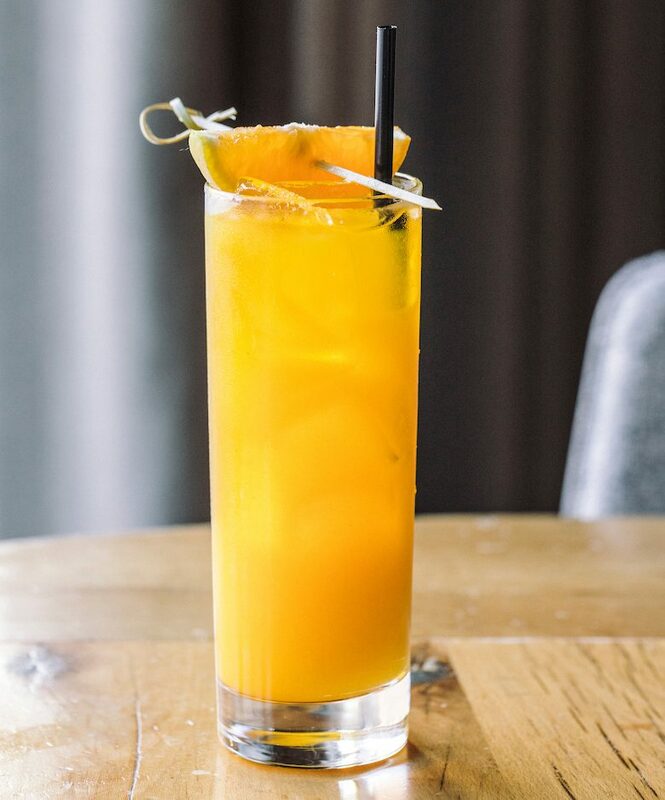 Turmeric Rush with turmeric tonic-infused bourbon, honey syrup and lemon. Beatrix’s coldbusting Turmeric Rush is sure to keep you feeling great all winter long! 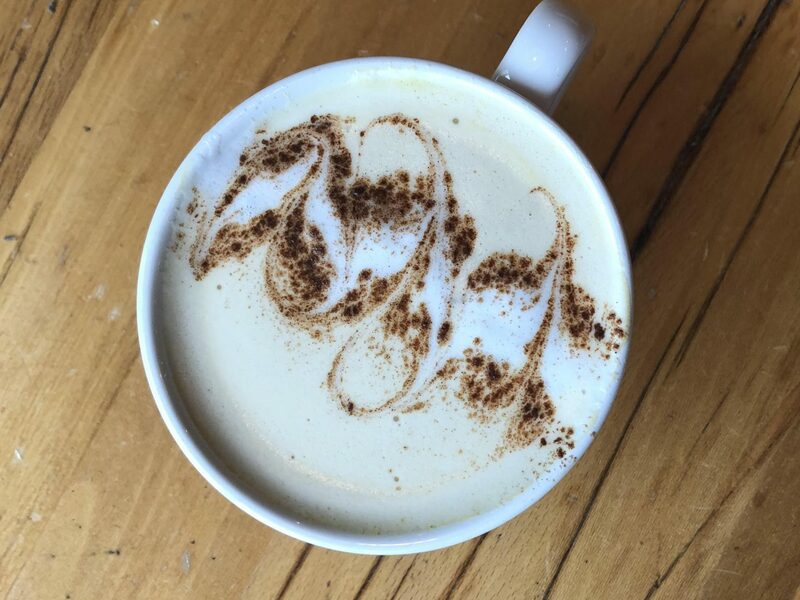 Turmeric Chai Tea Latte with Chai, Whole Milk, Turmeric and Cinnamon. Beatrix’s Turmeric Latte, also available as a Chai Latte! Summer House Santa Monica in Chicago gets into the holiday spirit with its Gingerbread’s Revenge with gingerbread-rooibos-infused white rum, ginger liqueur, cinnamon syrup and hellfire bitters. Make a reservation at Summer House Chicago here, or pop in and grab a seat at the bar. 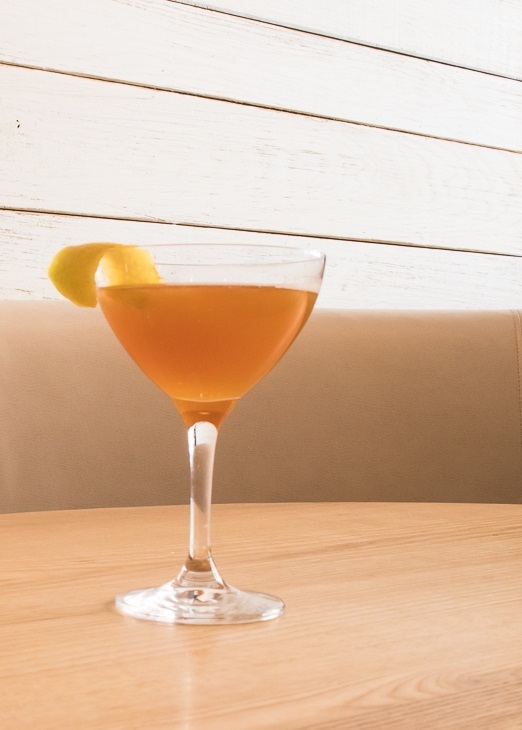 Over in Bethesda, Summer House Santa Monica offers a Cozy Up with salted caramel bourbon, warm apple cider and cinnamon. Make a reservation here, or make a stop at the bar! Summer House Santa Monica’s Chicago location is offering a winter cocktail boasting gingerbread, rooibos tea and ginger flavors!